Fill your home with scent. 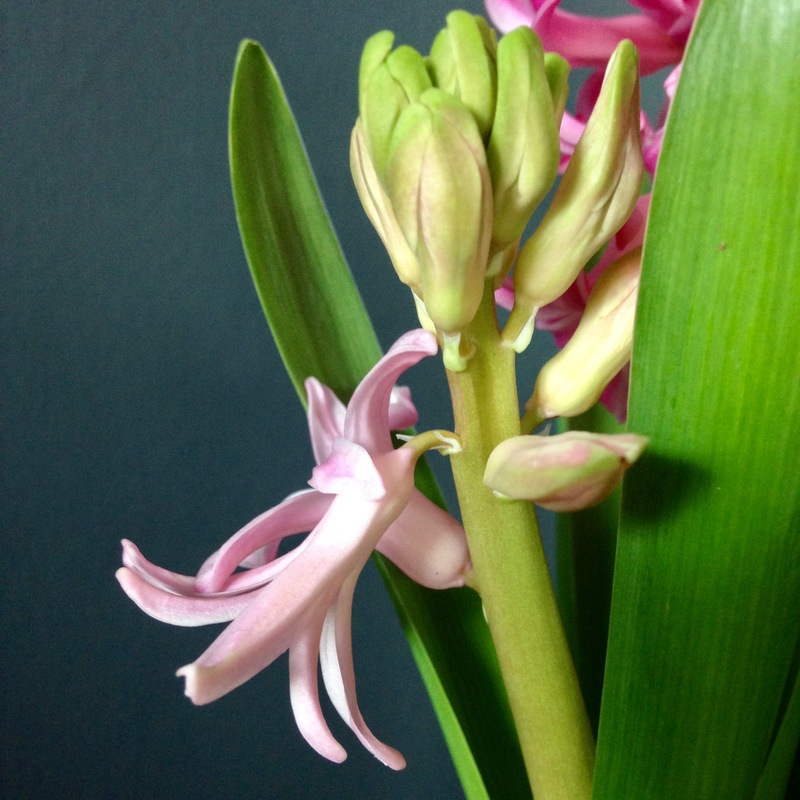 Hyacinths make wonderful indoor plants in the dark days of winter or at the beginning of spring, and can be planted outside once finished flowering. The Victorians revered hyacinths for their sweet, lingering fragrance, and carefully massed them in low beds, planting in rows of one colour each. A simple pot or vase will fill your home with gentle wafts of this alluring fragrance.